This rustic farmhouse is spacious, very comfortable and enjoyable. A Gozo holiday home located in the hamlet of Gharb pronounced "arb" fashionably styled in typical local style and charm. A 3 bedroom farmhouse in Gharb with a large swimming pool accommodating up to six persons. Located in the tranquil village of Gharb within walking distance to the countryside, food shops, restaurants and Inland Sea. A lovely house of character, located on the outskirts of the quiet village of Gharb. Enjoying 3 terraces, one of which enjoying views over the Ta Pinu basilica, Ta Gordan lighthouse and distant sea and countryside views. 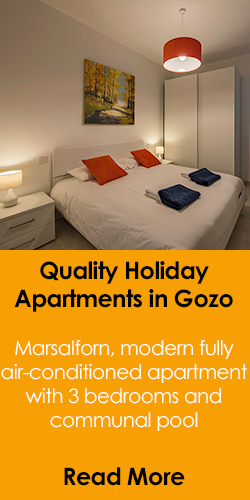 An excellent property for your holidays in Gozo. A 3 bedroom holiday farmhouse with a private swimming pool accommodating up to 6 persons. Holiday house located in village of Gharb near countryside walks, food shops, restaurants and Inland Sea. WIFI is available free of charge. A 3 bedroom holiday Farmhouse in Gharb, Gozo offering spacious accommodation for 6 persons. Facilities include a private swimming pool of 20 feet x 11 feet and a BBQ Area. Six bedroom farmhouse offering a holiday accommodation in Gozo for 12 persons. Facilities include a private swimming pool 33 feet X 14 feet with a baby pool. A 13th person may be accommodated on request. 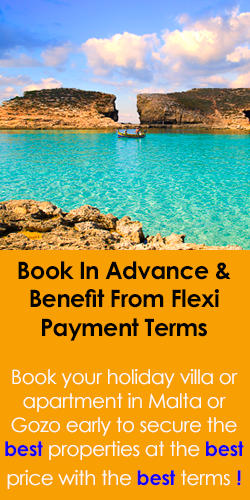 Lovely farmhouse rental in Gozo, the place to be for country walks, diving, snorkling and swimming in the clear waters, archaeological sites, outdoor dining by the waters edge. A lovely holiday rental farmhouse located in the peaceful village of Gharb on the laid back island of Gozo enjoying a swimming pool measuring 22ft X 13ft. Excellent location and value. Highly Recommended. 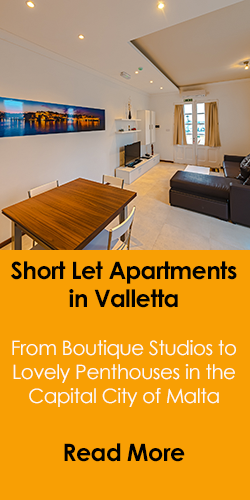 A spacious four bedroom property for rent in Gozo with a private swimming pool located in the village of Gharb. 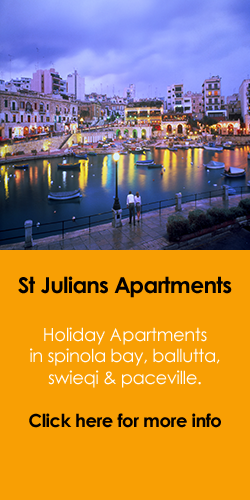 Ideal for short holiday stays, providing accommodation for up to eight persons comfortably. 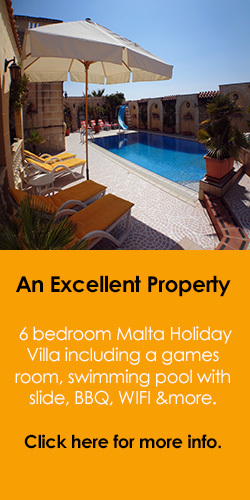 A truly lovely holiday Villa on Gozo, Island of Malta providing short lets for up to twelve persons in four bedrooms. Lovely pool deck and swimming pool, 5 bathrooms. A unique property. Highly recommended. A typical 3 bedroom farmhouse in Gharb Gozo, enjoying a pool, a roof sun terrace and outdoor dining facilities. Ideally suited for groups up to 6 persons. For larger groups this property may be booked together with property R736J which are next to each other. Farmhouse in Gharb available for short lets. The house is built around a swimming pool with sun terraces providing holiday accommodation in a relaxed atmosphere. 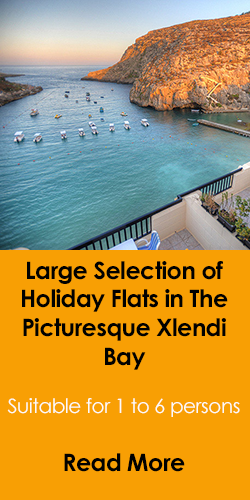 For larger groups this property may be booked together with property R735J which are next to each other.